Hi there! It’s the last day of the month, so it’s time for my monthly favourites post. 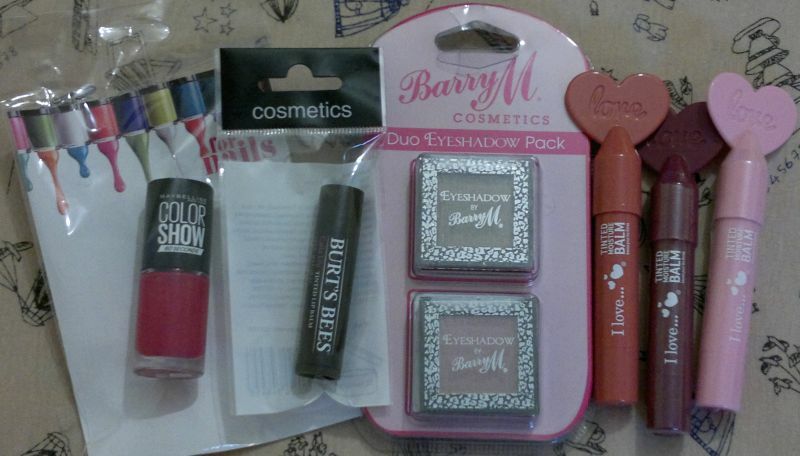 This post is a bit awkward because the top 3 products are all from Superdrug! Well, the reason is that I’ve simply tried lots of Superdrug products recently. 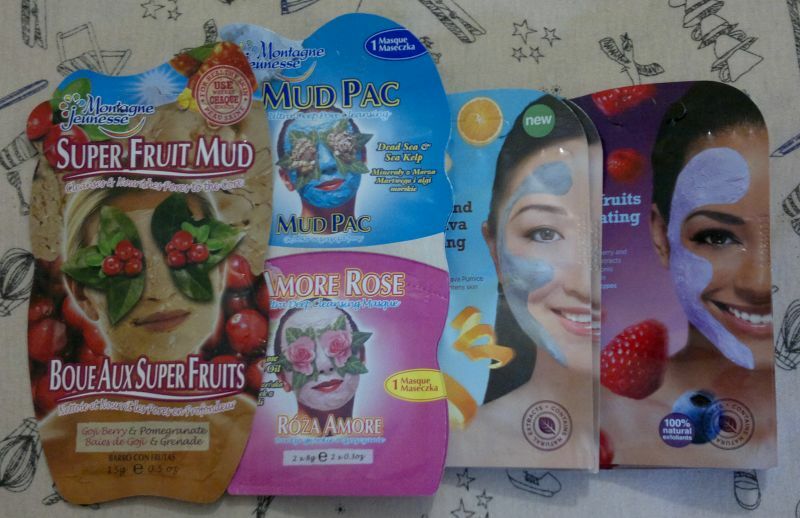 But I’ll definitely do a few Boots products reviews next month, I promise! But let’s get to the favourites now! 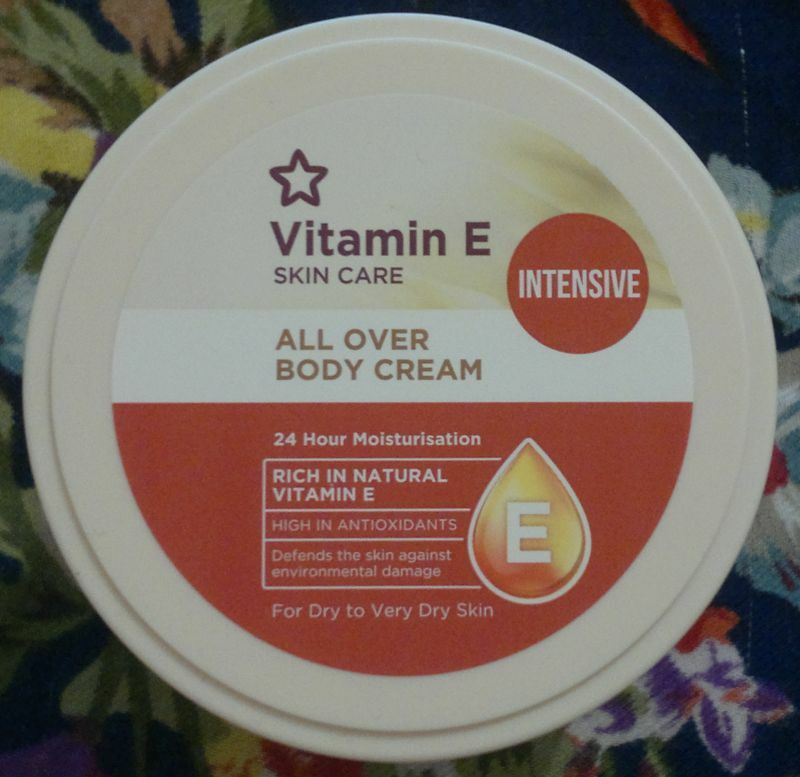 Whilst I prefer body creams that are a little less rich, I still think Superdrug’s Vitamin E Intensive All Over Body Cream is really good. It smells extremely nice (you’d think it’s a high-end product!) and it’s very nourishing. I’ll be using it a lot this winter! 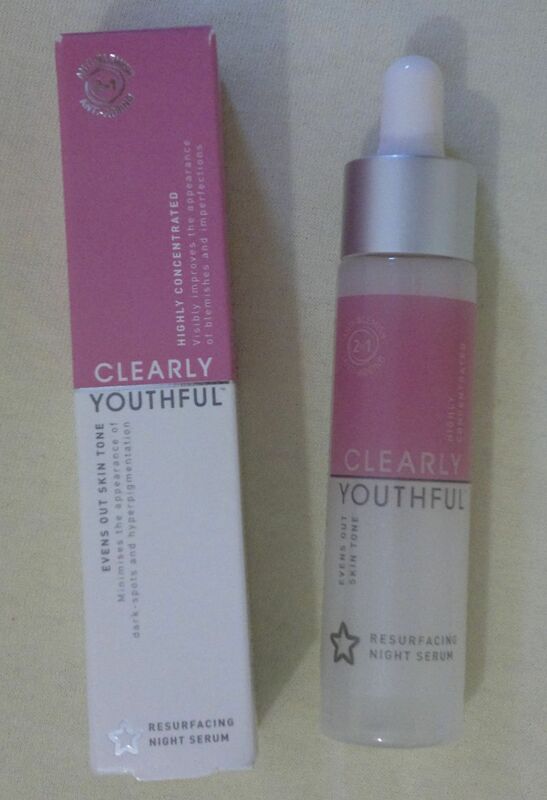 I’ve been using Superdrug’s Clearly Youthful Resurfacing Night Serum for a few months now – and I think it’s great. It’s made quite a difference to my skin, and I’ve already repurchased it. I loooooove my konjac sponge. I never want to be without a konjac sponge again. If you’ve never used a konjac sponge, you really need to change that! 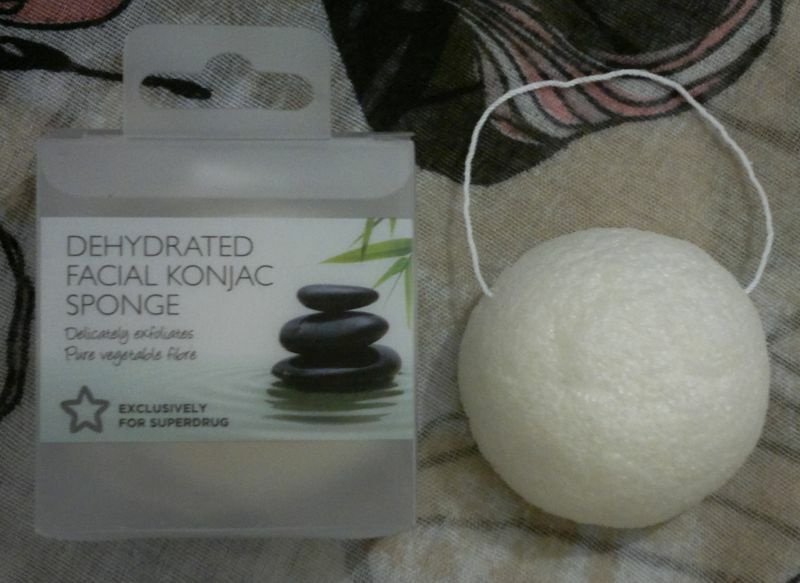 Thank you Stashy and Kathy for making me curious about konjac sponges! Now on to the honourable mentions! I really like Superdrug’s Vitamin E Eye Cream and Superdrug’s Flutter Lip Balm. And I’m impressed with Burt’s Bees Calla Lily Tinted Lip Balm. This is it for this month! Feel free to let me know what you think of my favourites. Have you tried any of these products? Would you like to try any of them? And which products did you enjoy this month? Get in touch if you want to. And thanks for reading! So how’s the lip balm? I love it! It has a pleasant berry and sugar flavour. And it’s super soft and it just glides on. It’s the same lip balm formula that Superdrug used for their cute Animal Mad lip balms last year! Yes, I would definitely recommend this lip balm. And the cute kitten in a teacup makes me smile whenever I look at it. 🙂 The Flutter brand is exclusive to Superdrug. 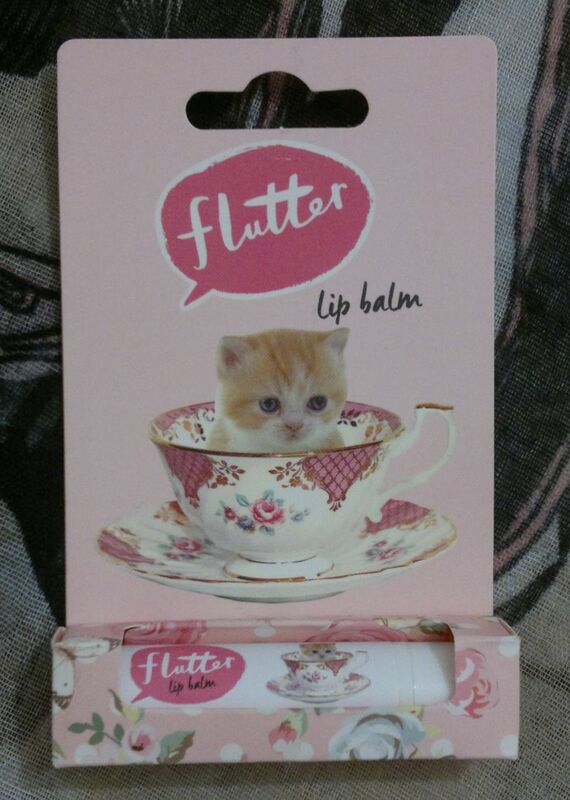 This Flutter lip balm is £1 only. And it carries the Leaping Bunny logo, so it’s 100% cruelty-free! If you’re more of a a dog person, Superdrug does the same lip balm with a puppy image on the packaging and on the lip balm bullet. Hi there! I hope everyone had a good week. Today’s post is just a summary of what I’ve been up to this week – so let’s get started! 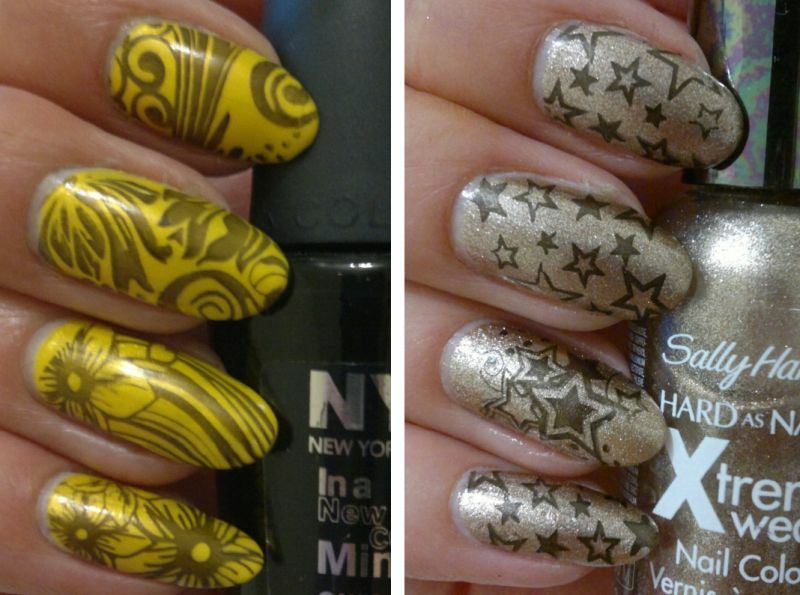 Monday’s nail post was about yellow nails, and Friday’s nail post was about metallic nails. Yes, I’m still working my way through the 31 Days Nail Art Challenge. And you can read this week’s nail posts here and here. I really like Superdrug’s body cream. I prefer my moisturisers to be a little less rich, but this cream is going to be a skin care staple this winter. Click here to read the full review. Wednesday 23 Nov – Haul! Wednesday’s post was about stuff I picked up recently. 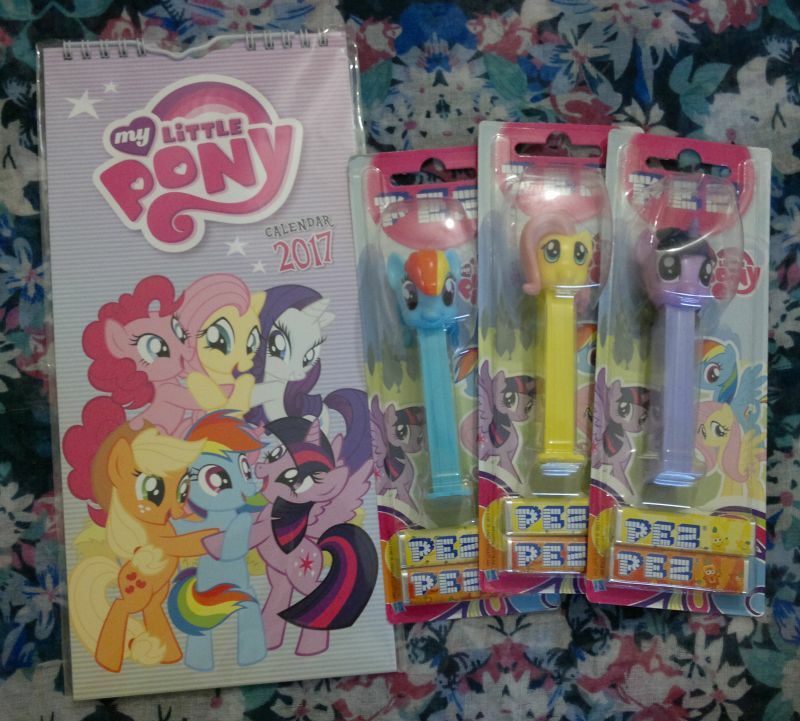 The majority of said stuff was beauty-related, but I also bought My Little Pony merchandise. 🙂 If you want to find out what else I bought, click here. On Thursday I reviewed these two Possibility shower gels. They’re very moisturising (!) and they smell very authentic (more expensive high street brands should take note). Click here to read the review. Hi there! I’ve got another nail post for you today. This mani is my attempt at #8 Metallic Nails for the 31 Days Nail Art Challenge (which I’m doing as a lifetime challenge). 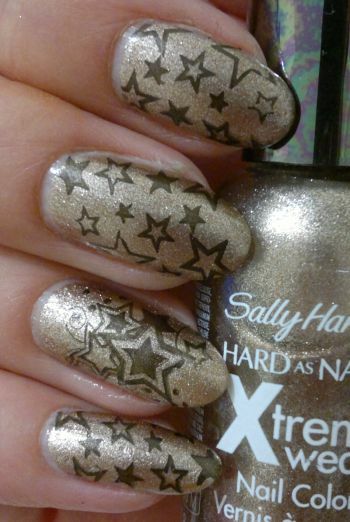 For this mani I painted my nails with Sally Hansen Xtreme Wear Time To Shine, a pale gold with a metallic finish. The star images I opted for are featured on Pueen’s 44 plate (which is part of Pueen’s Love Elements collection). And the black polish I stamped with is NYC In A Minute 001 Evil. I like how this mani turned out. It’s got gold and stars, and I think it’s perfect as a pre-Christmas mani. Hi there! Today’s post is about two shower and bath creams which I found at one of the bargain stores a while ago – Possibility Raspberry Pavlova Ultra Rich Shower Gel, Shampoo & Bubble Bath and Possibility Vanilla Crème Brûlée Ultra Rich Shower Gel, Shampoo & Bubble Bath. Whilst I don’t remember what I paid for these two 510ml bottles, I’m sure it was around £1 each. And now, let’s get to the products! 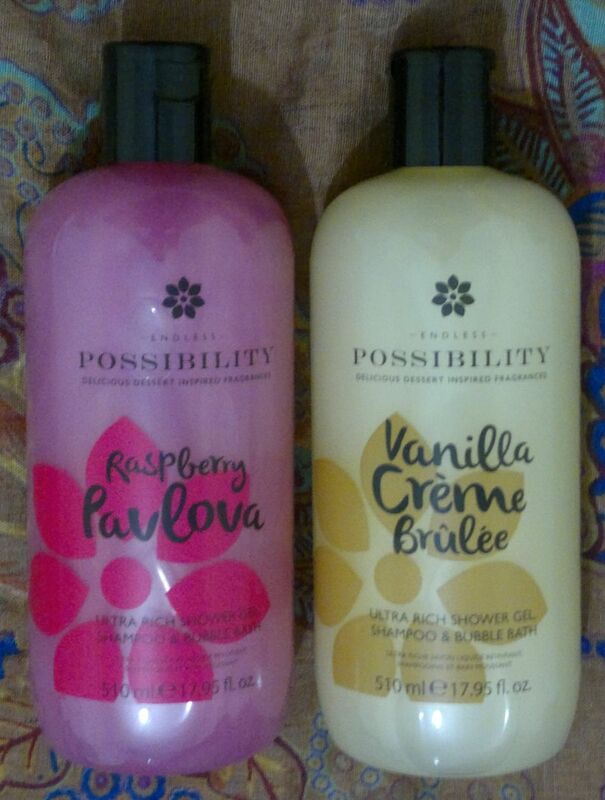 Possibility Raspberry Pavlova really smells like a raspberry pavlova. Whilst it’s not my favourite dessert (or fragrance), I have to say it’s quite authentic. If you love raspberries and / or raspberry pavlovas, this is the shower gel you’ve always wanted. Another plus: The formula is very moisturising! Possibility is a brand from the UK. Whilst the big 4 supermarket chains and the big 2 drugstore chains don’t stock Possibility products (yet), you can find them in bargain stores!